Don’t get caught in the great outdoors unprepared. 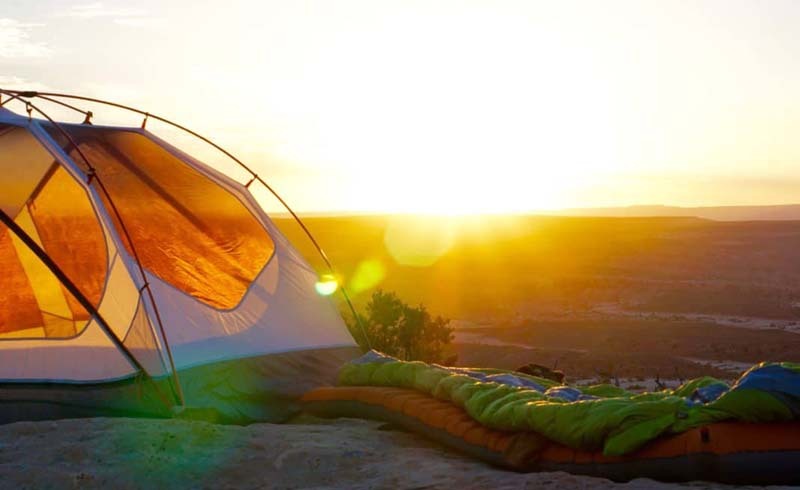 Here are the supplies, food, and gear you need to bring for a successful first camping trip. Going on your first camping trip? Let’s talk about packing. 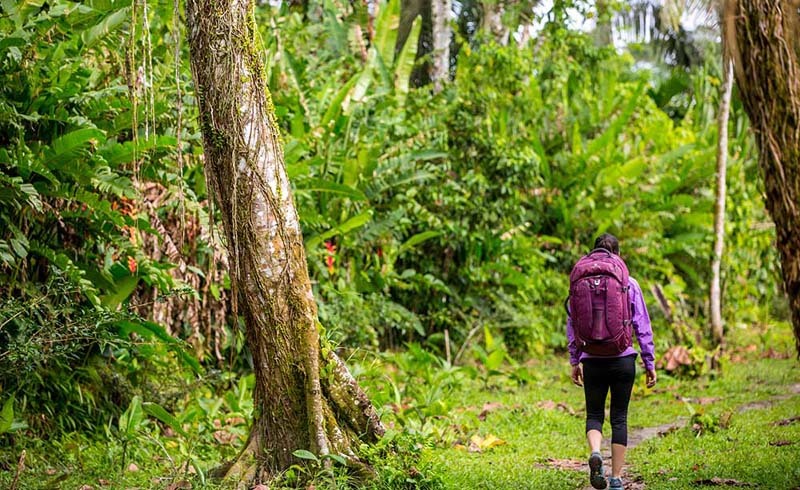 Sure, a stay in the wilderness typically requires much less in the clothing and shoe departments than other vacations, but there are a few essentials you won’t want to forget. On most trips, if you forget to pack something, you can probably grab it at a nearby store. In the wilderness, though, it’s a different story. If you’re out on a camping trip and realize your backpack is missing something crucial (say, your water filtration), there’s not much you can do about it So, before you head out, consult our and checklist to make sure you have everything you need for a successful camping trip. This is a comprehensive list, and you may not need it all — it just depends on what type of trip you’re going on. If you plan of hiking most of the days and pitching a tent in different locations each night, for example, leave the board games at home and stock up on hiking essentials instead. If you’re sticking to one spot, throw the bikes on the bike rack and pile on the games for a fun weekend in the woods. Heading out into the wilderness is an opportunity to awaken something new and push your everyday boundaries. Read more inspiring stories about transformational travel on our Find Your Unknown blog section and join the movement here.